Getting prequalified for a mortgage loan - TriStone Financial LLC. Shopping for a mortgage loan? We'll be glad to discuss your mortgage needs! Give us a call at (678) 336-5200. Want to get started? Apply Now. It is helpful to see a mortgage loan pro first, even before you have determined the kind of home you hope to find. What for? What can we do for you before you have negotiated a price, and don't yet know how much you want to borrow? We can help you calculate how much of a mortgage loan you can afford, and the amount of money you can borrow, by taking you through pre-qualifying.  We accomplish this by considering your income and debts, your employment and residence circumstances, the funds available for a down payment, required reserves, and other considerations. We require a minimum amount of paperwork, with a short,basic process. After you qualify, will present to you what's called a Pre-Qualification Letter (your real estate agent may call it a "pre-qual"), that says that we are working with you to find the ideal mortgage loan program to fit your needs and that we are confident you will qualify for a loan for up to a certain amount. Once you locate a house that catches your eye, and you decide to put together an offer, being pre-qualified for a mortgage loan will do several things. The first is that you can be sure the amount you can afford when putting together the offer. Being pre-qualified also will make your offer more attractive to the seller, like you were bringing them a bag full of cash! They won't need to be concerned they have been wasting their time if you don't have the ability to qualify for a big enough mortgage. The seller won't worry if he can count on you to qualify for your mortgage in the amount you will need.Your qualifying for your needed loan amount won't cause them concern. You can have the sway of a buyer ready to make the purchase right now! When we pre-qualify you, we help you determine the amount you can afford in monthly payments you can fit in your budget, and the loan amount you will qualify for.  We achieve this by considering your income and debts, your work and housing situations, your funds available for down payment, required reserves, and other considerations. It's quick and basic; and we keep the paperwork to a minimum. You can certainly use the calculators here on our site to calculate how much mortgage you will be able to afford - but it's also essential to talk with one of our mortgage professionals. We can begin getting your pre-qualification letter. Then, we'll make sure we have the right mortgage program for your situation. Let us get you started: Call us at (678) 336-5200. Have questions about pre-qualifying? Call us at (678) 336-5200. TriStone Financial LLC answers pre-qualifying questions every day.